Original link to simMarket was correct link but at their end somehow directed to Jennasoft scenery. A situation which still obtains. Apologies on behalf of simMarket. 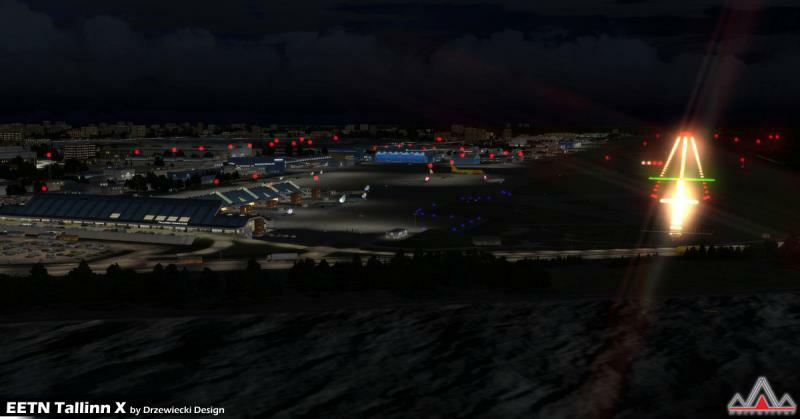 Present link to BDO aviation is for the FSX version but at least it's the right airport. Small Airport, without jetways! Newest version, released in July 2014. Airport in very good quality! Another stunning destination in the middle east! DESCRIPTION SAYS: "Will soon be AES compatible." Edit by Emi: The Simmarket description has been wrong and therefore been removed. This scenery will never be AES compatible and therefore never supported. I did my search and I'm surprised this one hasn't been asked for?